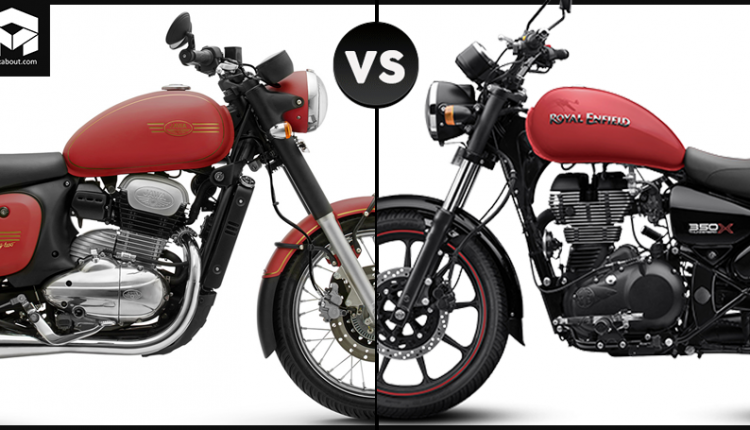 Jawa 42 vs Royal Enfield Thunderbird 350X: Jawa 42 is a direct rival to the Royal Enfield Thunderbird 350X, with both bikes sharing the colorful approach and black finished components to some extent. 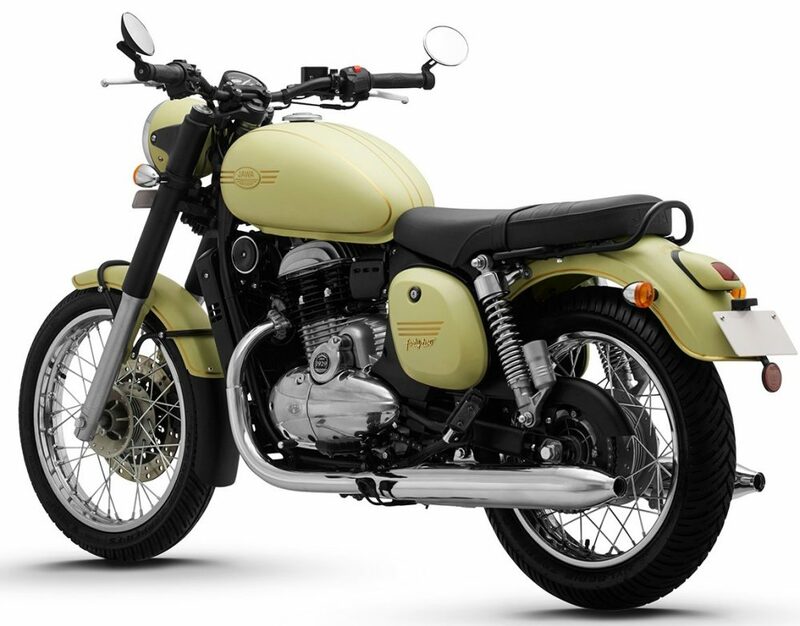 Jawa 42 comes with a 293cc, single cylinder engine with liquid-cooling and fuel injection. 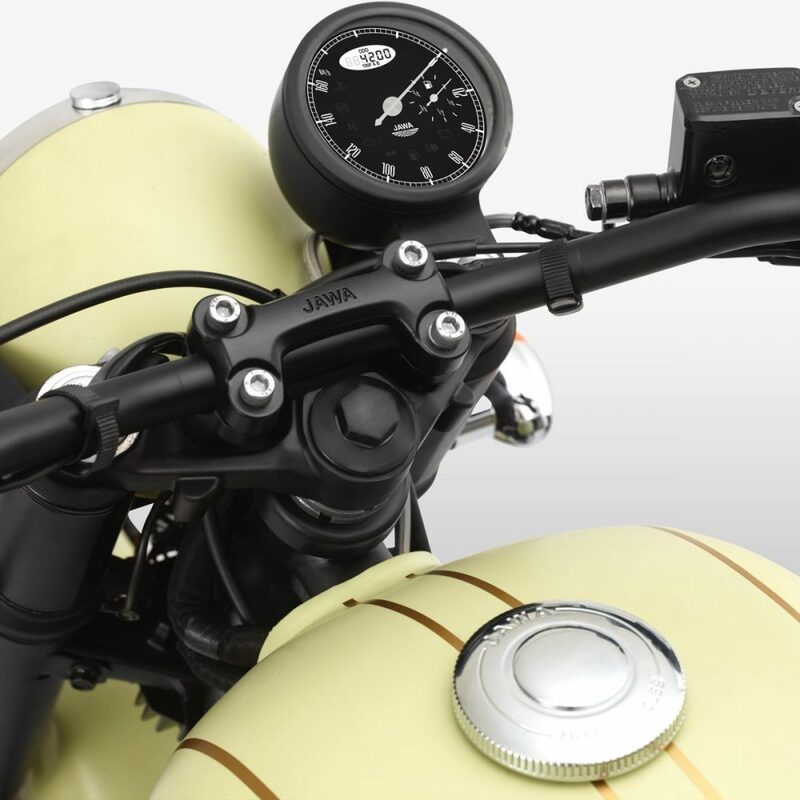 The motorcycle generates 27 BHP of maximum power and 28 Nm of maximum torque. 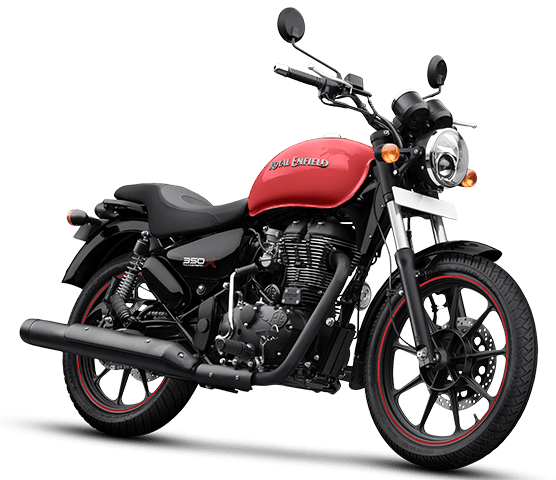 On the other hand, the Thunderbird 350X is available with a 346cc, single cylinder air-cooled carburetted engine, producing 19.8 BHP and 28 Nm of torque. The weight difference is one huge negative factor for Royal Enfield as the motorcycle is heavier at 195 kg in comparison to the Jawa 45 which weighs 170 kg. 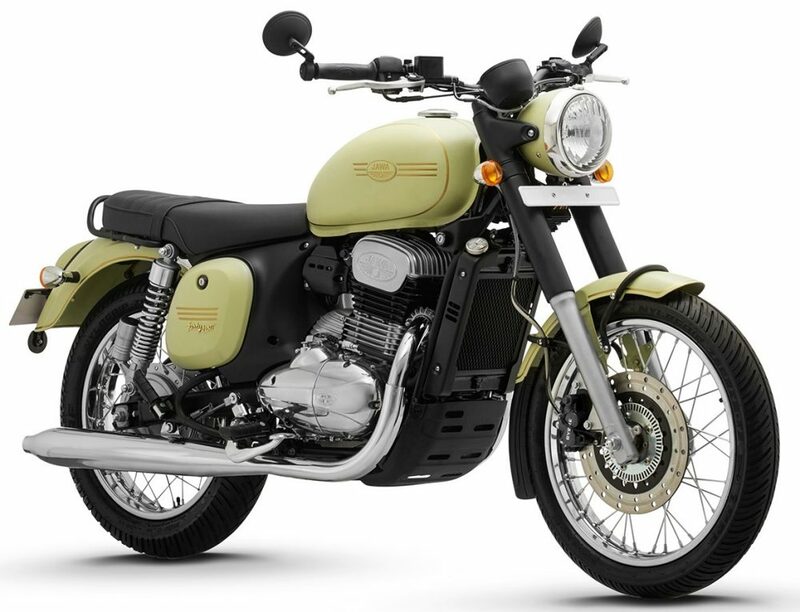 Jawa 42 is available with an ex-showroom price tag of INR 1.55 lakh while 350X costs INR 1.63 lakh. 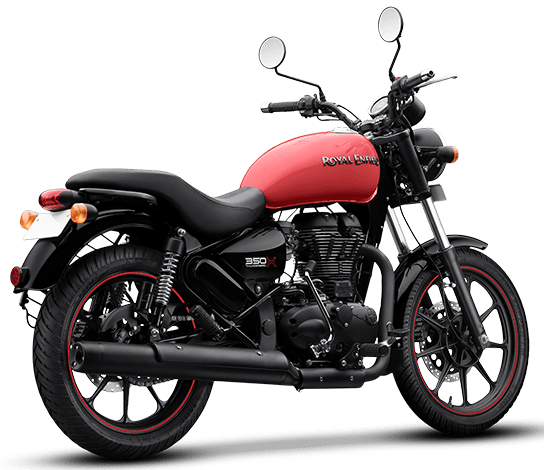 Thunderbird 350X is available with front and rear disc brake with 2-channel ABS while Jawa 42 lags behind with a single front disc brake with ABS and a 153mm rear drum brake. 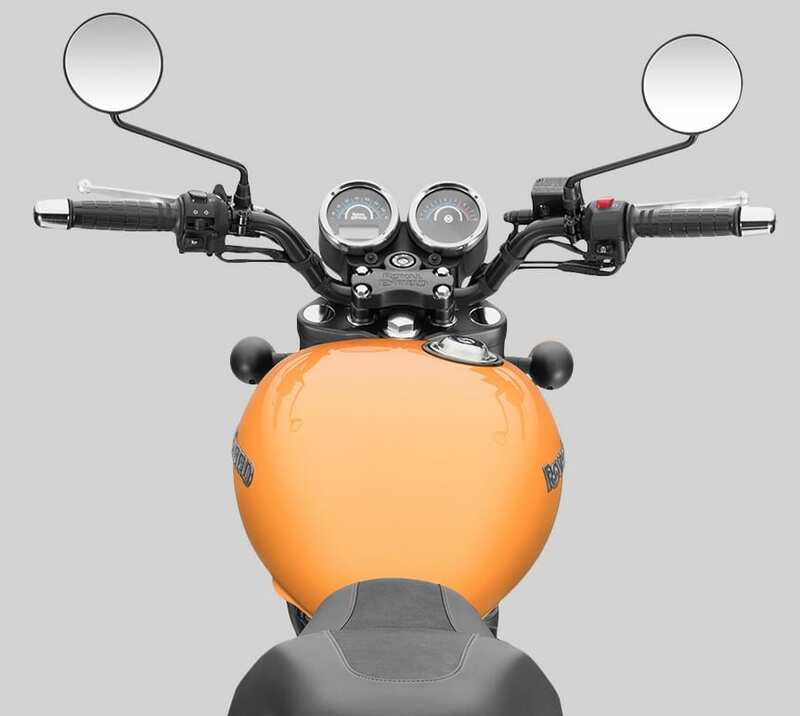 The shade options are definitely more impressive for Jawa 42 as the collection of 350X shades is limited to just two options. Apart from the braking, the former proves its worth in almost all departments.